Tarun Gupta July 20th, 2017 Social Media Marketing no comments. Videos are awesome. They tend to engage more audience than any other digital medium we know. YouTube, the #1 video search engine is now marketers paradise. On every alternate day, Google uncloaks new YouTube features to make the platform marketer's goldmine. Despite all that YouTube can offer, many marketers either haven't yet tested its worth, or failed to yield expected results for some reasons. 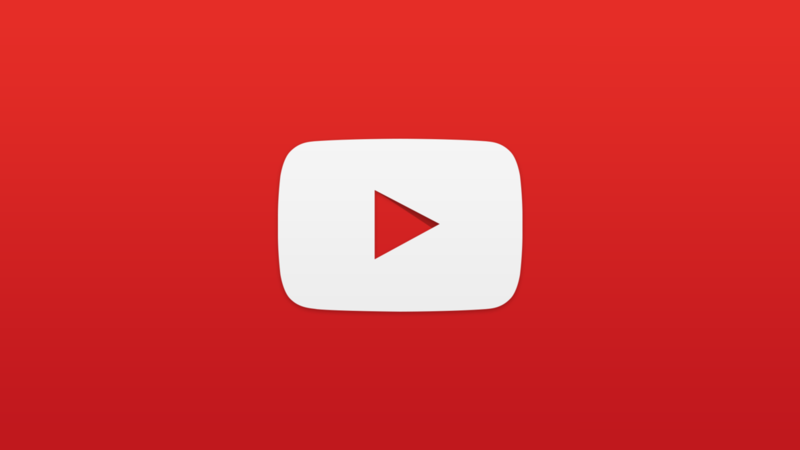 I am listing here 9 important YouTube video elements that you should rightly place while launching the video. Your brand matters you the most. That is why you should never miss any opportunity to include it in your marketing. Since branding helps in building loyalty, adding info footage in YouTube videos helps viewers to immediately identify your brand. Moreover, branded footage helps audience remember the video and associated brand for longer. At a point of time viewers forget your video and actual content, but they can recall your brand and refer it to others if they remember the name. Adding an intro means telling your viewers why they should watch your video. Audience are impatient people. They leave the video midway if it's stale and dumb. You can escape this embarrassment. Just add an attention-grabbing video intro to tell them what this video is all about. Add an intense introduction of the video to explain why audience should watch the video, and how that will benefit them. 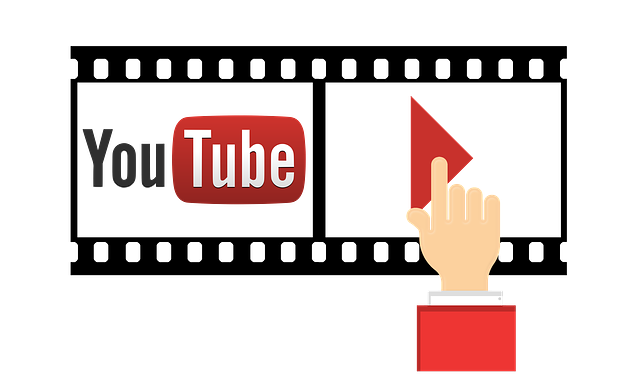 A superb YouTube video introduction gives your audience a sense that you have solution for some of their raised problems. It builds trusts and inflicts loyalty. An attention grabbing background music boosts the interest quotient. It grabs audience attention, sets their mood for the viewing session and create a better emotional connect. The background music should not be distracting, else it could play spoilsport. A great soundtrack gives audience more reasons to stick to the video and share it with others. A beautifully crafted video with stunning intro and nice background can go unnoticed if you're voice in the video is not audible. A video with cracking voice and pauses eventually fails to deliver the message. If you have just used graphics to illustrate your points, then loud background is enough. On the other hand, if your video requires human voice for better presentation, make sure it can be heard without being affected by the background score. Let's call it brevity. We don't undermine the might of short videos, neither we underplay longer one. Content of the video mainly decides the length of the video. A phone review could last for 10-15 minutes, whereas, a issue-based short film may take time to finish off the message. Audience primarily bother about the intent of the video, message it carries and connect it creates. A 2 minute YouTube video may grab million eyeballs, whereas, a 15 minute short film could fail to resonate. All that matter is the content and its engagement quotient. Adding Call to Action means telling viewers what to do the next. Every video has a message to deliver and to invite audience to take some action. Most of the time viewers are asked to subscribe respective channels, like videos and write comments. Now, marketers are inviting audience to their social media pages and their service websites as well right from their YouTube videos. You need to be creative about your selection of call-to-action. Most often they are used at the end of the videos, but in case of videos that are longer in duration, they shouldn't be placed at the end. If videos are longer, consider using clickable annotations that may appear in the first 5-6 seconds of the video. Want to add more YouTube Video Elements in the list, please comment and tell us about that.